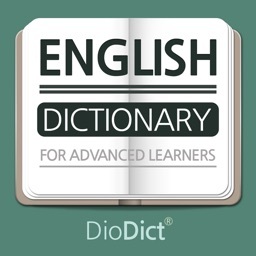 DioDict4 English Advanced Dict by SELVAS AI Inc. 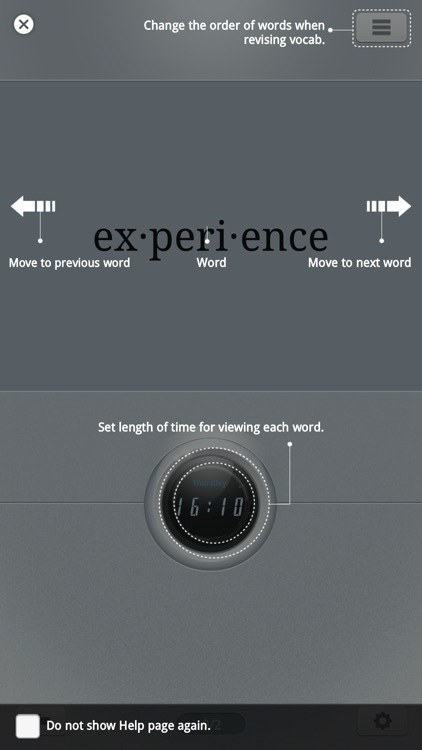 This app includes content from the Oxford Advanced Learner's Dictionary, 8th edition, 2010. 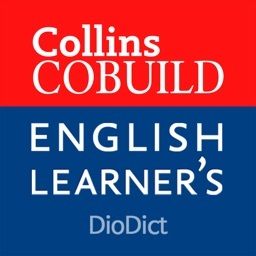 Imagine having the top selling English learner’s dictionary in your pocket! 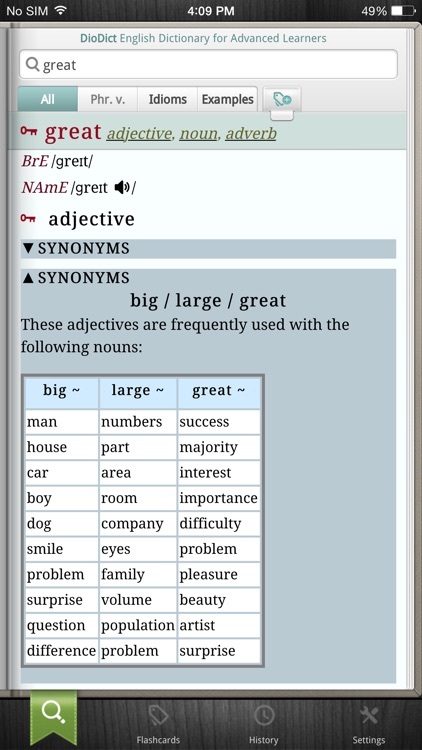 • 184,500 words, phrases and meanings from British and American English. 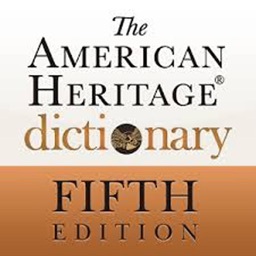 British/American-only words are specially marked. 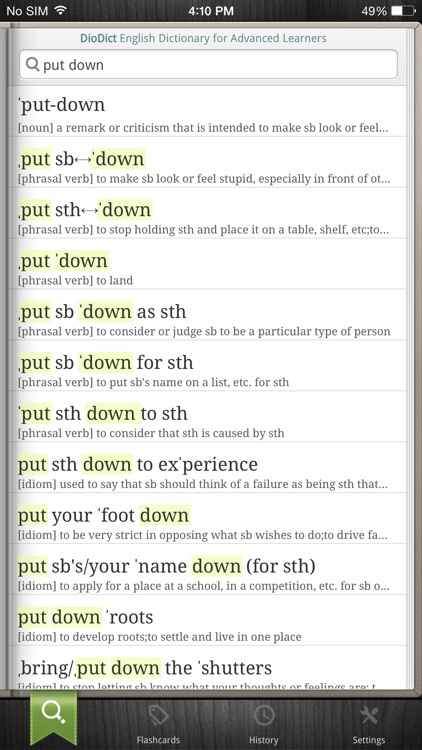 • Text to speech engine so you can listen to American and British native speaker's pronunciation of words and sentences. 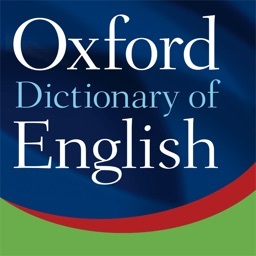 • 1,000 newly coined words, such as ‘podcast', 'wiki', 'carbon footprint', 'social networking', and 'tiger economy'. • 7,000 synonyms and antonyms as well as 5,000 words related to science, literature, computers, and business. 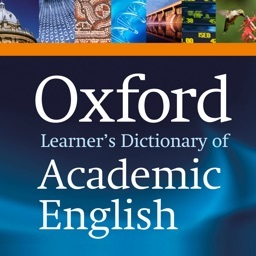 • Explanations and examples use natural, easy-to-understand English. 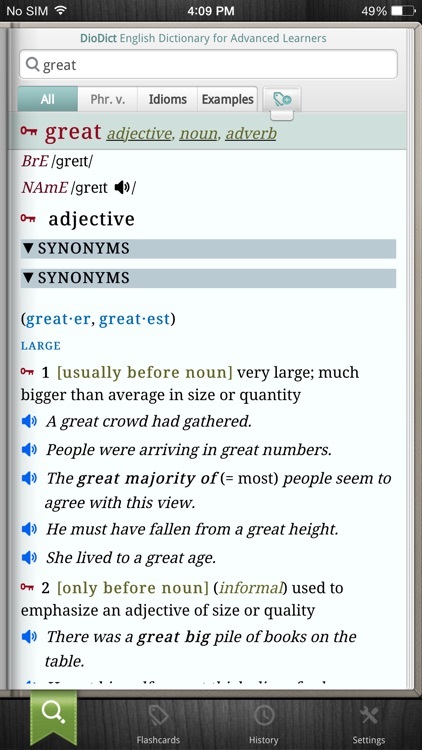 -- whether a noun is countable or uncountable. 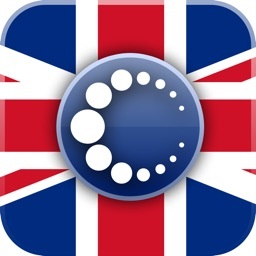 - The company’s own testing department performs meticulous testing, along with a customer support department.